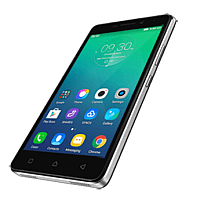 This and other information can be received after checking the IMEI number. 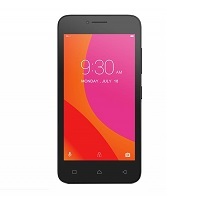 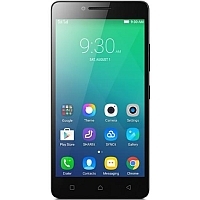 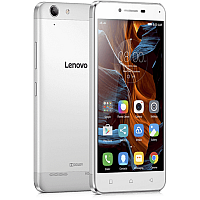 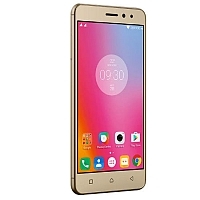 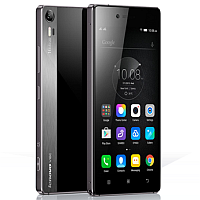 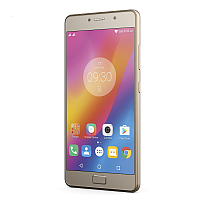 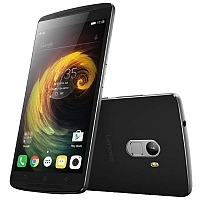 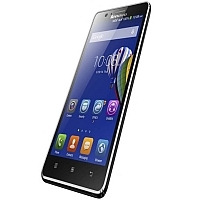 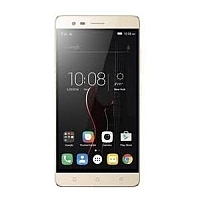 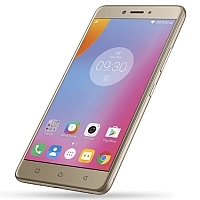 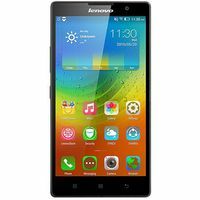 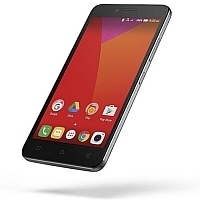 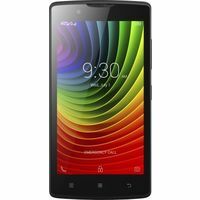 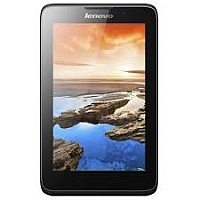 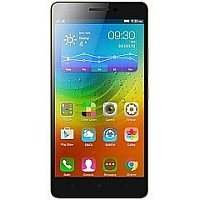 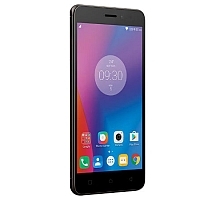 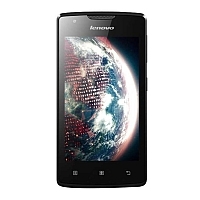 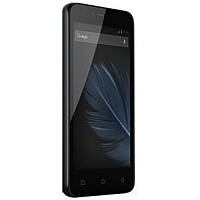 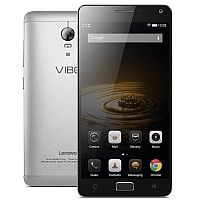 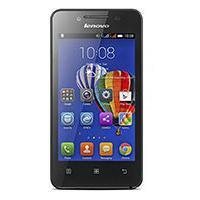 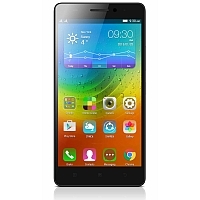 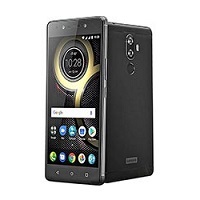 Free of charge service is used for checking the originality of Lenovo mobiles products. You will also receive the exact model, serial number and extended information about phone, battery or accesories warranty.